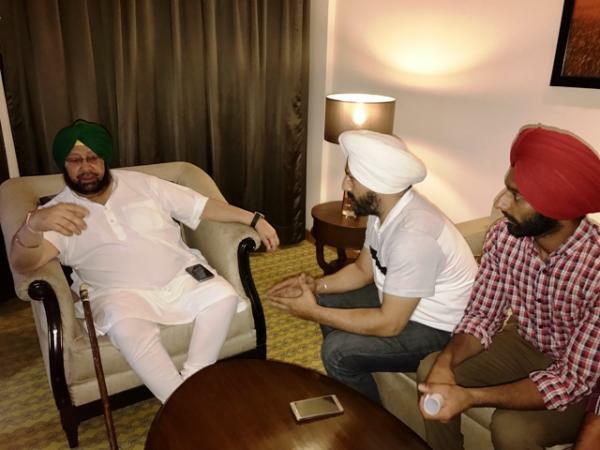 Chief Minister Captain Amarinder Singh on Sunday met the agitating students of Khalsa College, who are on a warpath against the college management over the recent suicide of a student, Harpreet Singh, in his hostel room in the college premises. 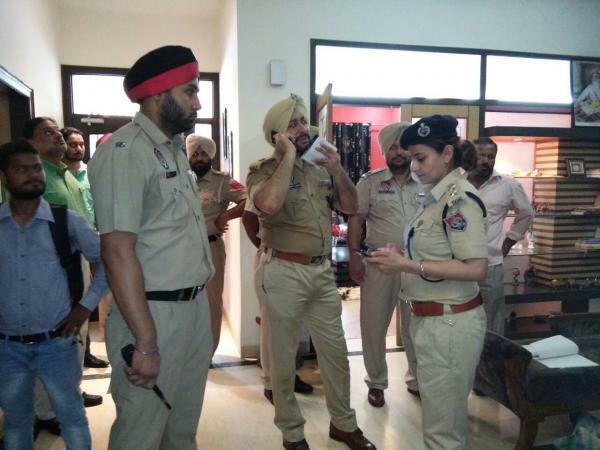 Four members of a family, including 15-year-old daughter, were found dead at their residence, in I-block of Bhai Randhir Singh Nagar, Ludhiana, on Friday. 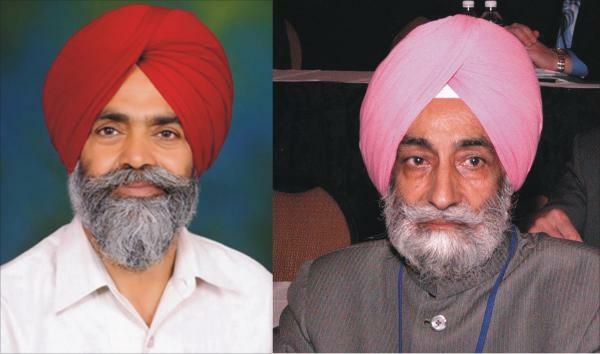 Bharti Kisan Union reacted sharply to the statement of Ravinder Cheema vice Chairman Mandi Board and President of Commission Agents association that farmers are committing suicides to take compensation. BKU described his statement as cheap, insensitive, shameless and unpardonable.